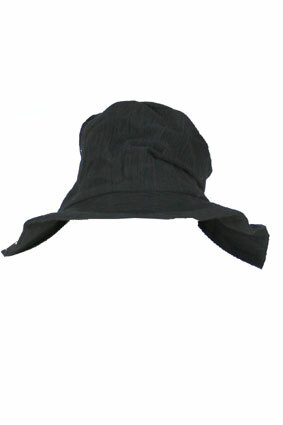 Masnada black crinkled fabric hat. Double fabric rim. Great shape. very special.